After six seasons, which included four Eastern Conference championships and two NBA championships, 11-time All-Star Chris Bosh has been waived by the Miami Heat. 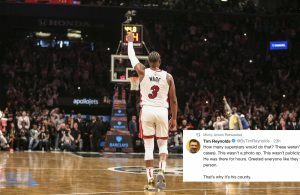 Along with LeBron James and Dwyane Wade, Bosh was an integral member of the 2012-13 and 2013-14 championship teams in Miami. 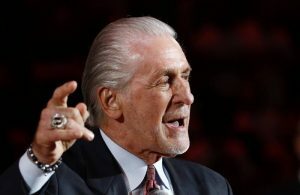 He averaged 18.0 points, 7.3 rebounds, and 1.8 assists per game during his six seasons with the Heat. Bosh’s release comes after recurring blood clots kept him off the court since midway through the 2015-16 season. Doctors have yet to clear Bosh to return to the NBA, and while he has expressed an interest in continuing his career, it is beginning to look like this release may force the All-Star power forward into retirement. 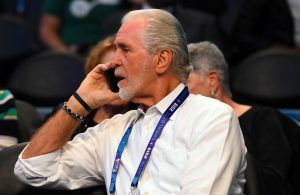 The release will greatly help the Heat continue to build around their young core as they will be able to clear $25.3 million off next year’s salary cap and will permanently remove his $52.1 million in remaining salary. 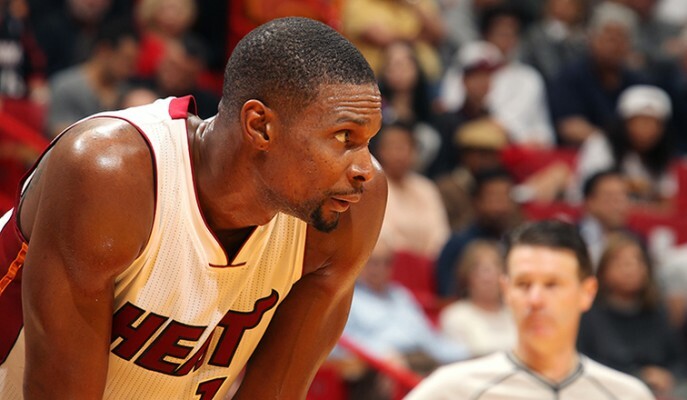 While no one wanted Bosh’s career to end this way, his release is clearly the best option for him and the team.